New Book Release & Free Scholarship Books! We’ve been in the publishing business for nearly 30 years and during this time, we’ve seen the industry go through radical changes. Everything from the advent of desktop publishing in 1985 which allowed us to design and lay out books without using typesetting and a waxer (remember those?) to the latest epublishing tools that allow us to create ebooks with hundreds of valuable links inside and publish directly with retailers. With epublishing, we can quickly revise and republish books with updates and respond to feedback from our readers. We’ve just published “Scholarship Opportunity’s Guide to the Best & Worst Scholarship Sites & Apps” which was a section in our “How to Find & Win Scholarships” book. In it, we review 58 websites and apps to decide how well they do in finding legitimate scholarships, match your search parameters, what personal information you need to share to use the site, how they use your personal data (um, sold? ), and who’s behind the site. This book will literally save you hours of searching. We’re happy to say that the book is now available on Smashwords and Amazon or you can get it for free when you subscribe to our blog. 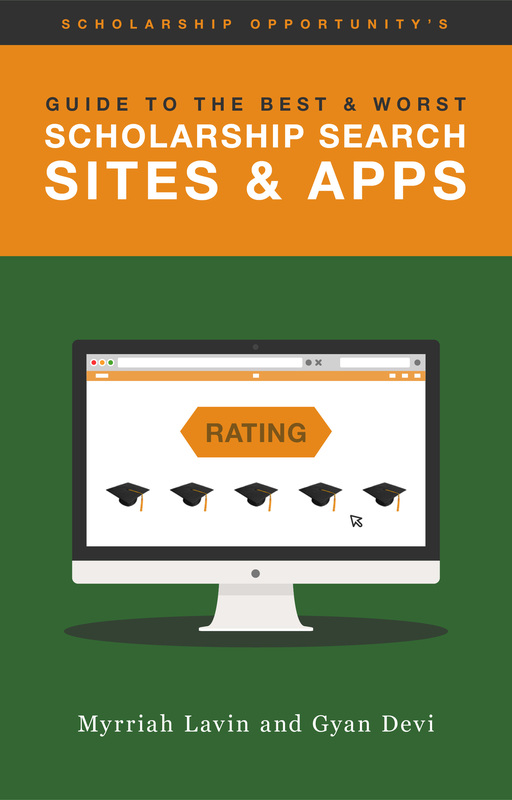 We’ve also revised and republished our “How to Find & Win Scholarships” book and pared down our list of scholarship search sites and mobile apps to only our top-rated and highly recommended sites. This book will get you started by showing you the fastest and easiest way to use search tools that yield high-value results, find genuine scholarships, and avoid dead-end contests and online scams. It reviews dozens of search sites, web portals, and mobile apps to help you select those with the best payoff, saving you effort. You’ll learn how to unleash your inner entrepreneur, build a scholarship team, and use social media resources to find and win scholarships. 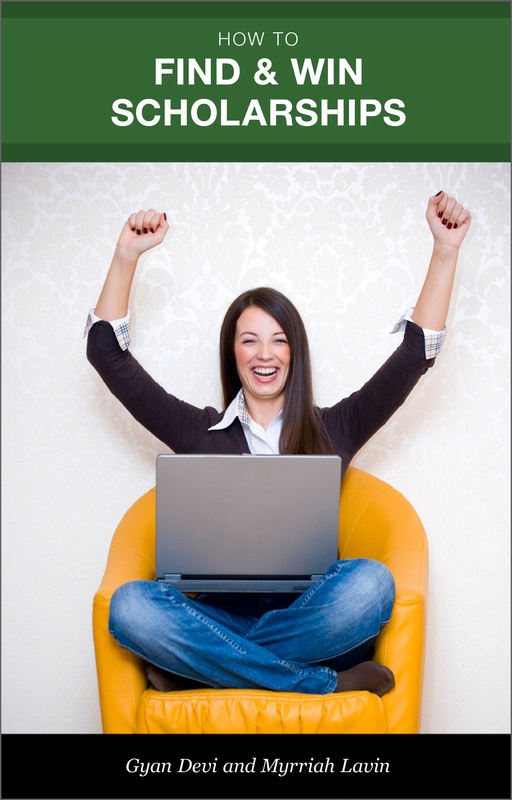 This book motivates and shows you how to get a college degree without mortgaging your future. We’ve also updated our “Scholarships for Women” to include 255 scholarships with detailed information on eligibility requirements, award amount, contact information, required documents, and links to online applications. Because it’s organized by deadline date, you can apply immediately with one mouse click so you’ll never miss a deadline. We routinely check our links and republish to avoid broken links! To celebrate the release of our third book, we’re giving away free copies of our books! You’ll have until November 1st to download your free ebooks using the links and coupon codes below.